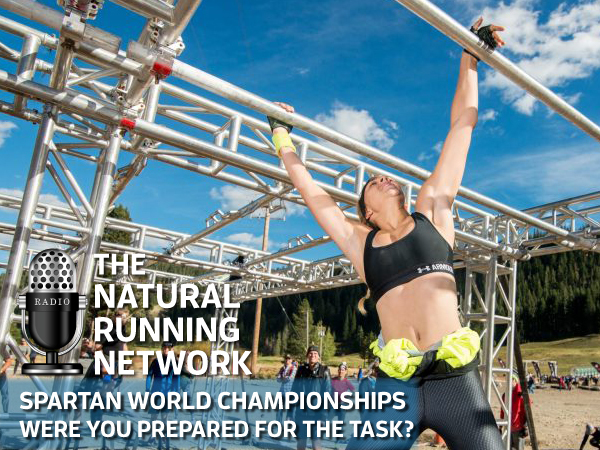 Did you barely survive or thrive when crossing the finish line this weekend at Spartan Race World Championships Tahoe? Richard Diaz and Shan Khan dive into what was seen from those finishing the race, how ankle stability and foot strength is crucial to these distances, when and how you should start training for an endeavor like this, how grip intensive it was along with talk about what the live feed and the weekends event does for the future of OCR, and much more. Does single malt Scotch really help out the pre-race prep? You won’t want to miss this.